The general rule of physics- anything too big, is very difficult to map. Thankfully, there is this revolutionary concept of ‘Search’, a simple word that describes the separation from chaos to order. On Toboc.com, the pioneer b2b marketplace, the simple search option has traditionally helped our exhaustive list of 200,000+ buyers and sellers to sort through the Toboc.com business directory and find the right b2b trading opportunity. Rejoice- the simple search is now simpler and more powerful! What looks simple, works simple too, right? Yes. 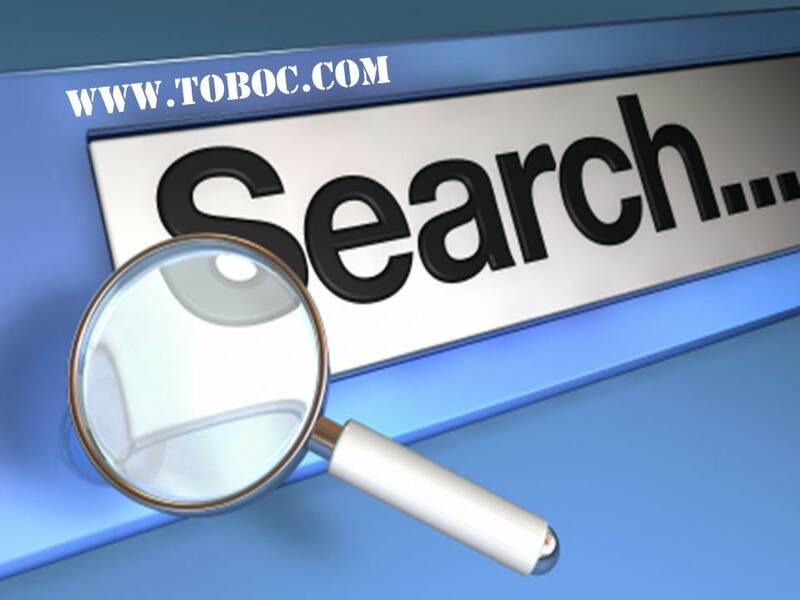 Toboc.com’s newest avatar features a powerful keyword search feature that does just that, find the best results for your search query from the b2b marketplace’s vast database of Buyers, Sellers, Transporters and other Business Service providers. Individually, every page on the website has this bright, big search bar at the very top. You are unlikely to miss it!! How does the simple search work actually? For starters, Go to our home page at www.toboc.com. As is visible, the Search Menu is locked at default to search for ‘Products’ on the website (Image above- look at the toggle button on the left end of the Search bar). You can toggle to search for Products, Companies, Transporters or Services. Now, just type a keyword into the search box. This could be products that you are looking to buy or sell like Rice, Rubber, Spice, Books etc. Associatively, your search keywords will trigger a website wide search and all results matching your query will be displayed before you. Choose the most apt results. We have an informative Help Menu page telling you just that. Read all about it, here. As much as you aspire to be a successful b2b buyer or seller, we aim to help you achieve this target as part of Toboc.com- the most comprehensive b2b marketplace on the planet. The simple search feature allows you to be precisely time bound, be able to judge the quality of products as displayed by buyers or sellers through comparison and select the best buyer or seller to form trade partnerships with. As always, we have your back!! Try the ‘Smart’ Simple Search on Toboc.com today. Get more done, quickly!! ← 10 Reasons why your Business needs the Toboc.com B2B Marketplace?